There’s something infinitely fun about skating on four wheels to the sound of funky music, as anyone who’s been to a skate party will tell you. With this in mind, BCN Roller Dance are returning for another roller disco at Espai Jove Les Basses. There’ll be informal classes and roller dance videos too. 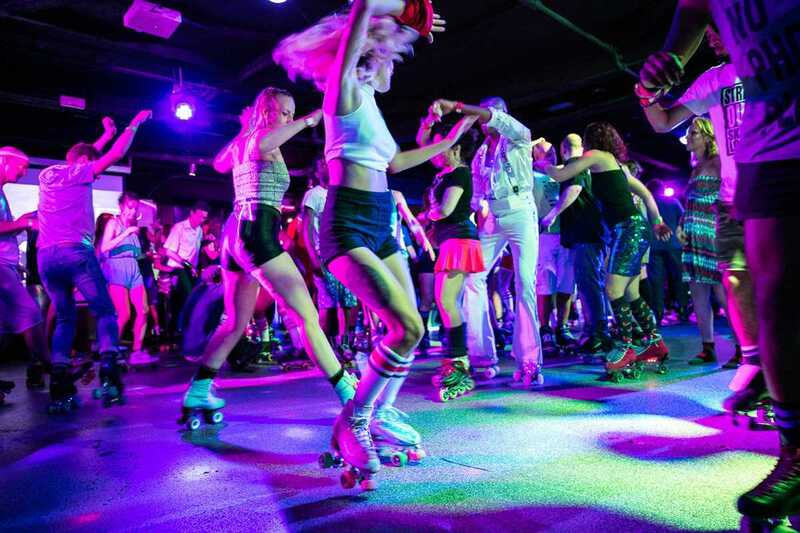 So if you’ve ever fancied yourself as a bit of a roller disco diva, now’s your chance to dust off your skates, get down and bust some moves.